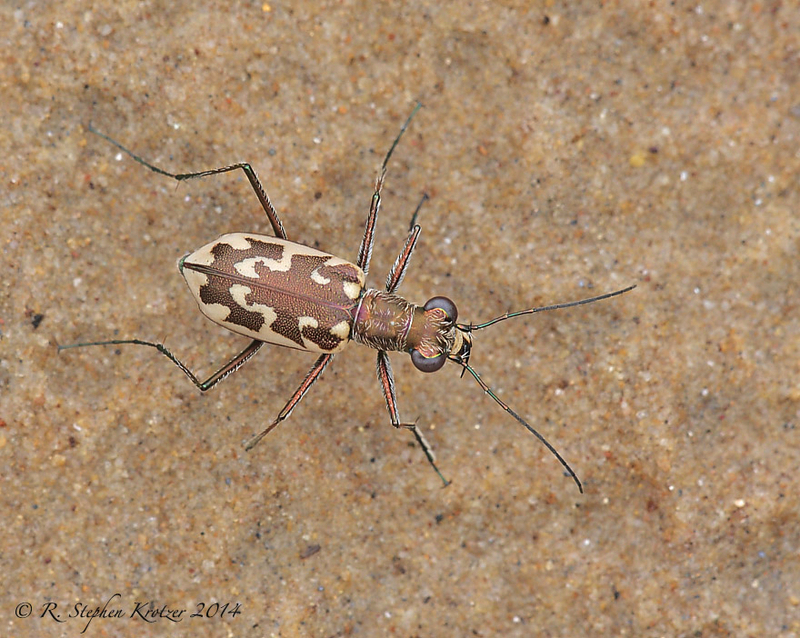 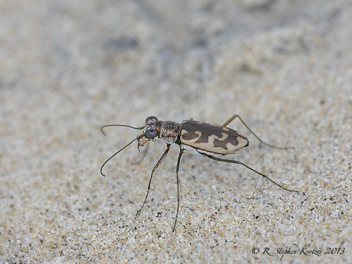 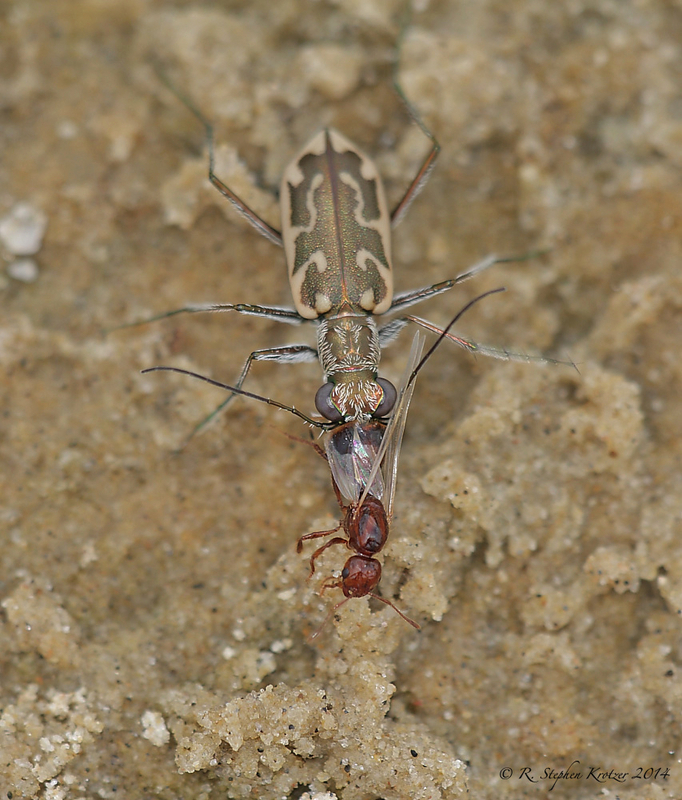 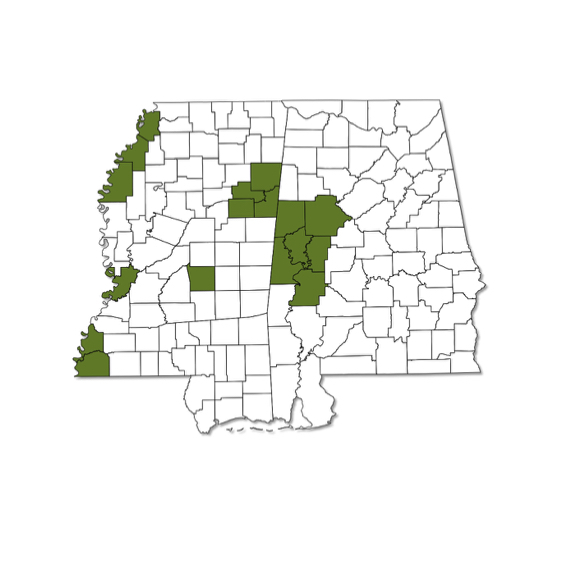 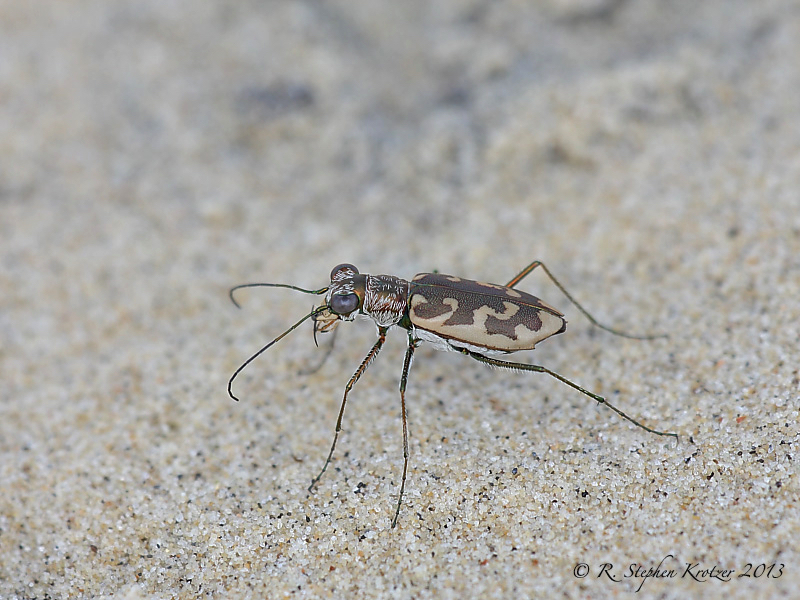 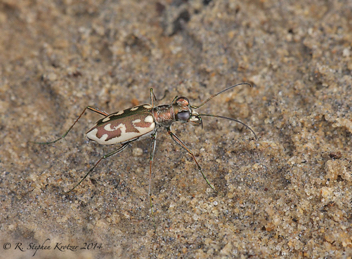 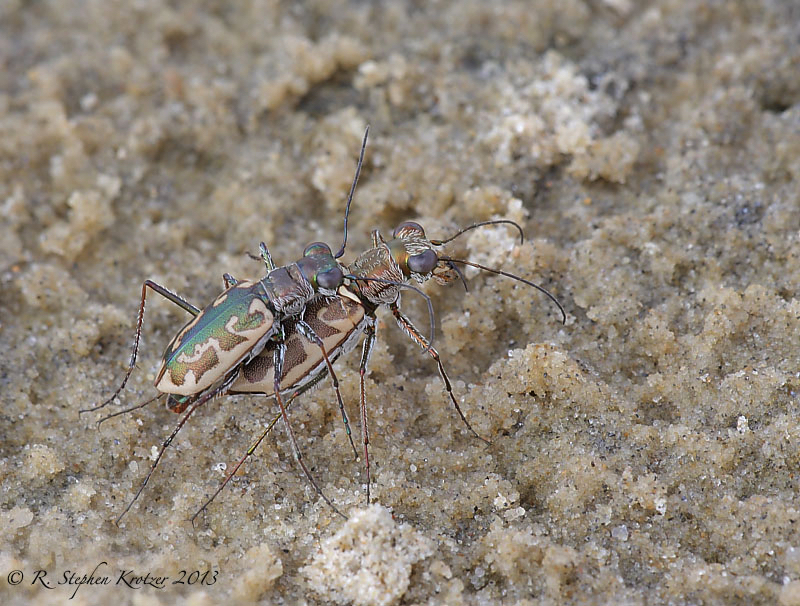 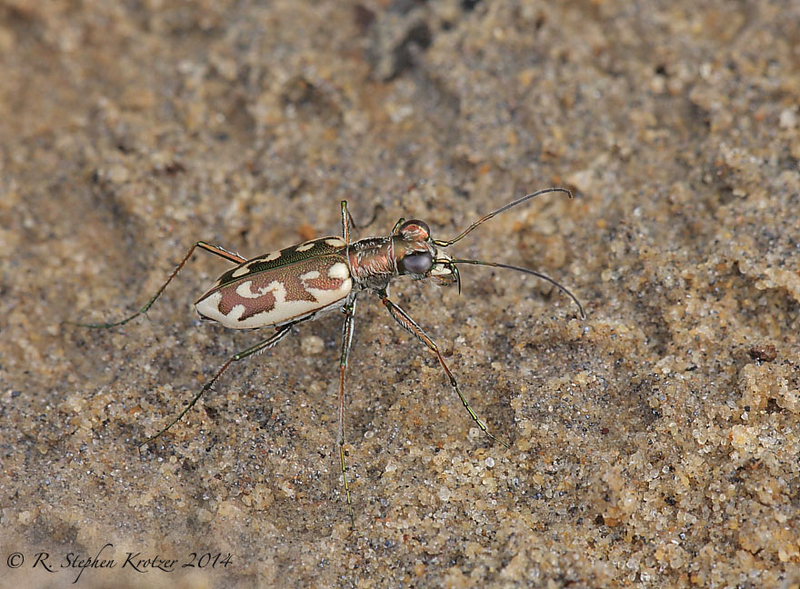 Ellipsoptera cuprascens is rarely encountered in Alabama and Mississippi; when found, it is usually associated with wet sandy beaches along large streams and rivers. 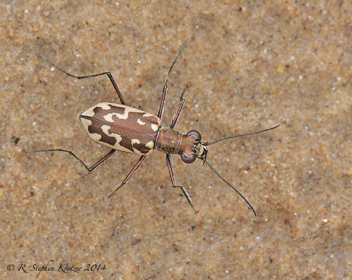 This species is quite variable in terms of extent of markings and overall coloration. 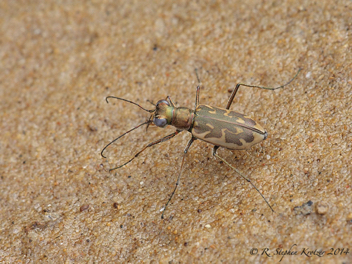 Adults may be seen between late spring and fall, but they are most common during the summer.